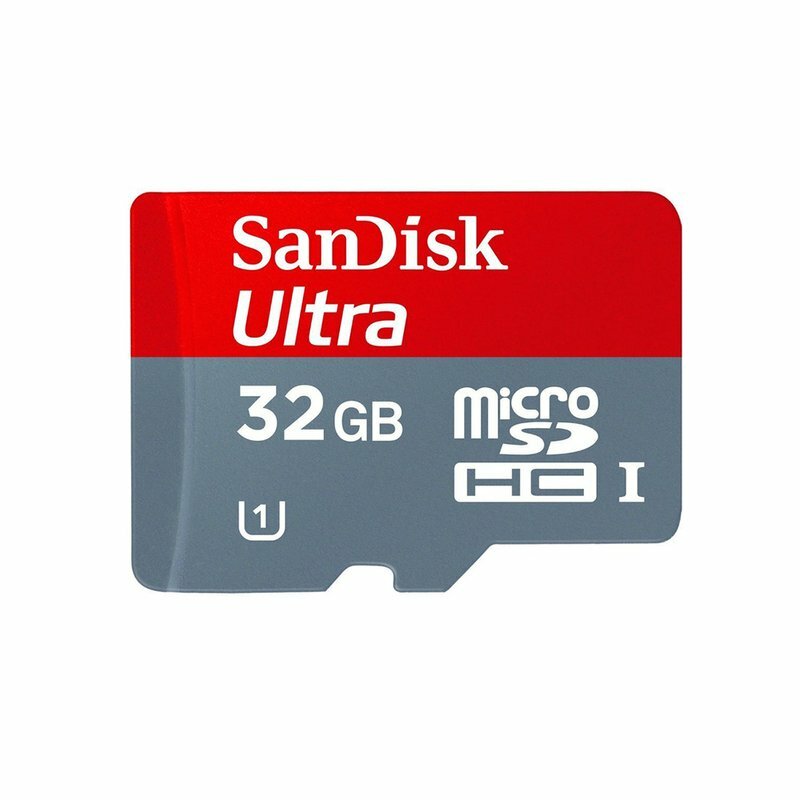 Capture, carry and keep more high-quality photos and full HD video on your Android smartphone or tablet with a SanDisk Ultra microSDHC card in the slot. Transfer pictures and videos from the card to your PC at a no-wait rate of up to 80Mbps. The SanDisk Memory Zone app makes it easy to view, access and back up your files from your phone's memory. To help your smartphone run at its peak performance, set the app to automatically off-load files from your smartphone's internal memory to the card. Built to perform in extreme conditions, SanDisk Ultra microSDHC and SDXC cards are waterproof, temperature-proof, shockproof, X-ray-proof and magnet-proof. The SanDisk Ultra card is rated Class 10 for Full HD video and comes with a SD adapter.